WELL & SEPTIC ARE IN!!! This lot is ready to go! 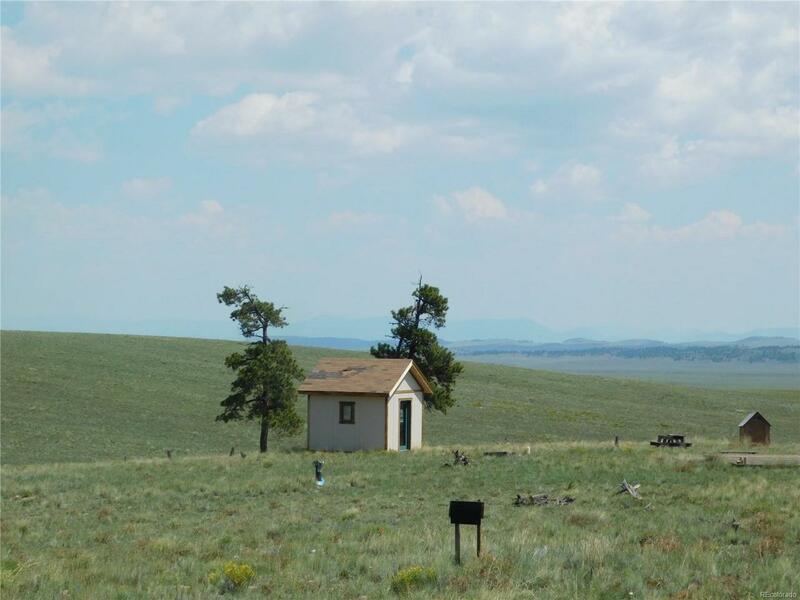 Build your dream house on this 10 acre premium building site with views of Buffalo Peaks and the Mosquite Range. The well is augmented in-house well. Enjoy year round access to this beautiful 10 acre property. There is a winter storage area for RV's, a RV dump station, a horse arena and more. The HOA includes snow plowing of main roads, central trash service and it has a stocked fishing lake. There is an abundance of wildlife in the area. Ranch of the Rockies is located close to Breckenridge and Buena Vista.